“We were able to observe a breath-taking demonstration of an index of zero." The paper was co-authored by Daryl I. Vulis, Yang Li and Marko Loncar, Tiantsai Lin Professor of Electrical Engineering at SEAS. The research was supported by National Science Foundation and was performed in part at the Center for Nanoscale Systems (CNS). 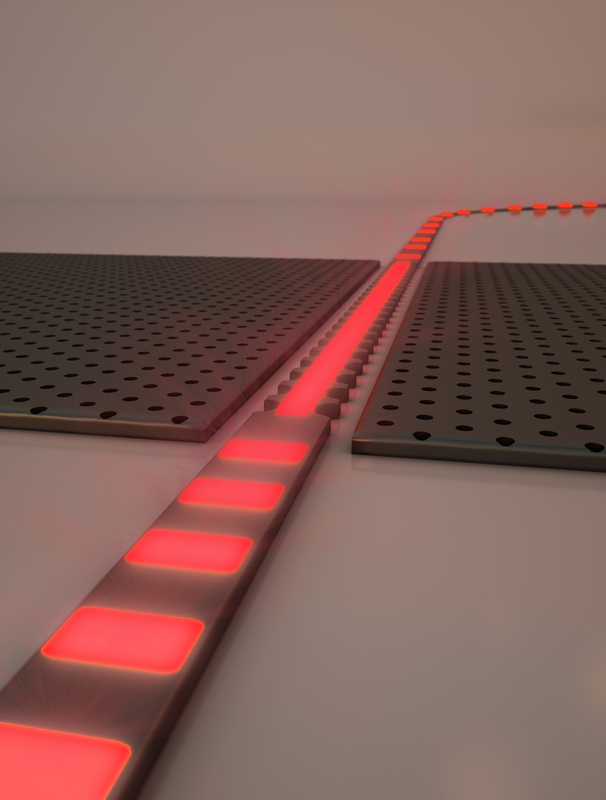 A zero-index waveguide stretches a wave of light infinitely long, creating a constant phase throughout the wire. Real-time, unprocessed video of standing waves of light in a 15-micrometer-long, zero-index waveguide taken with an infrared camera. 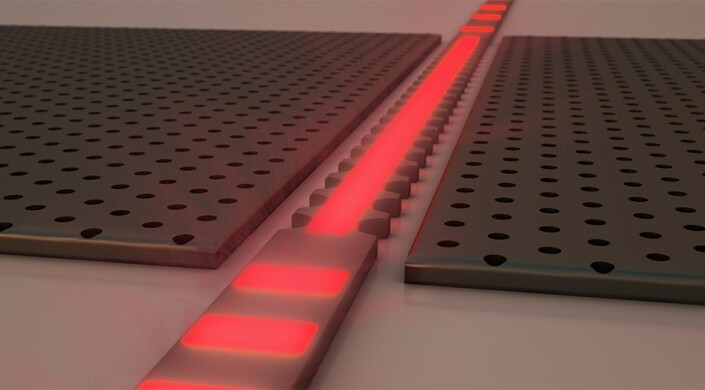 The perceived motion is caused by atmospheric disturbances to the free- standing fibers that couple light onto the chip, changing the relative phase between the two incoming beams.